Yoga ruins your life. Oh yesss. It does. I couldn’t agree more. 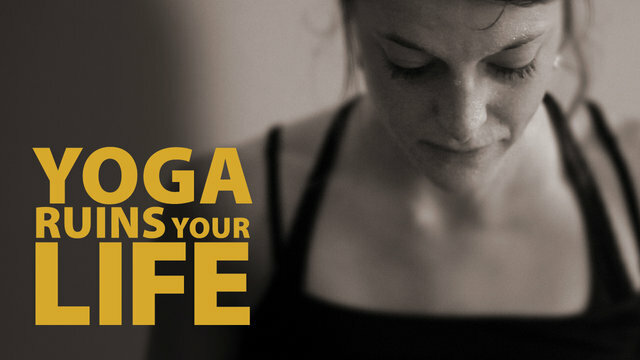 Check out andrealeber.com for more insightful articles on Yoga! Listen to the respected (and oh so wise!) Richard Freeman who explains in 2:28 minutes how yoga will ruin your life. What has yoga done to your life?